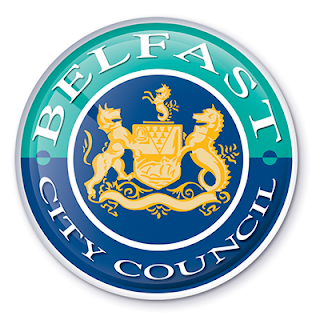 The Assistant Director advised that a request had been received from the Belfast City BMX Club seeking the Council’s support to locate, develop and operate a national standard competition and BMX training track in Belfast. She advised that the club had also sought written confirmation of the Council’s support in proceeding to seek third party funding applications. The officer outlined that BMX was recognised as the best development activity in grassroots cycling, offering cyclists the opportunity to develop skills, fitness and friendships in a controlled off-road environment. Active BMX clubs offered lessons for beginners, skills sessions for more advanced riders and race meetings for the most experienced. However, it was highlighted that there was no competition standard BMX tracks in Belfast. The Committee noted that the proposal was only commencing and that an update report would be submitted to a future meeting of the Committee. A Member requested that when considering options for the potential location of the track that the Andersonstown Leisure Centre would be considered. A further Member requested that People and Communities Committee C Tuesday, 8th November, 2016 415 the Alderman Tommy Patton Memorial Park would also be considered as a potential venue. that, when considering the potential location, the Andersonstown Leisure Centre and the Alderman Tommy Patton Memorial Park would be considered along with other suitable locations." The club would like to thank the committee for taking the time to here our proposal.